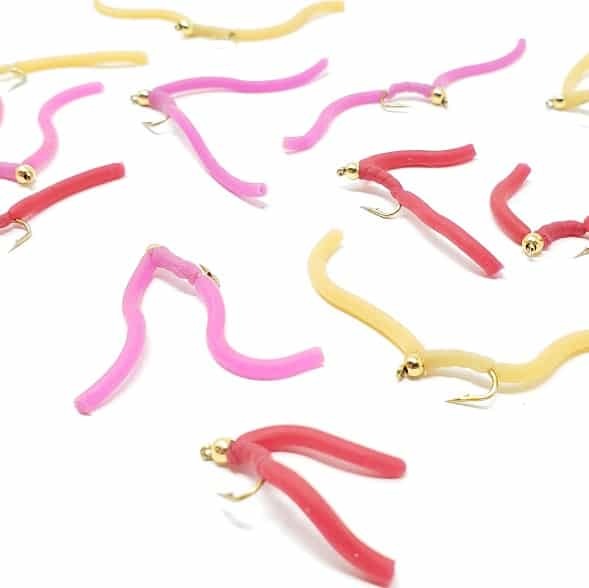 Many say that using Squirmy Wormies is cheating, but aquatic worms are totally natural and are a select part of a trout’s diet. 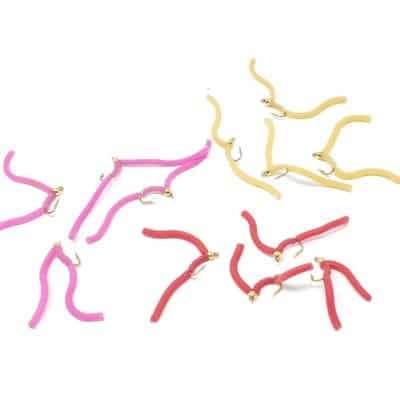 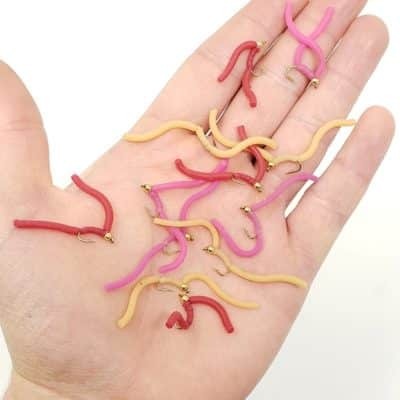 Squirmy Wormies offer the best of both worlds, they get down and know how to wiggle. 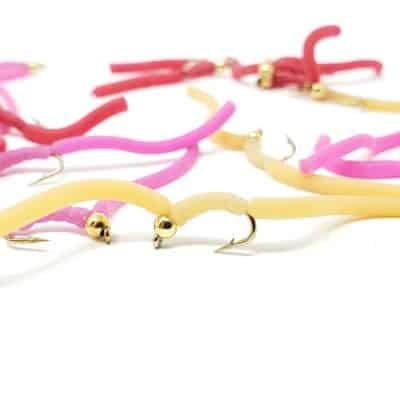 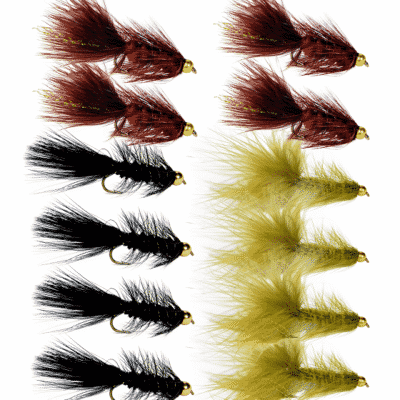 Many anglers use this fly as their first and last resort. Add it as a dropper or your lead fly.